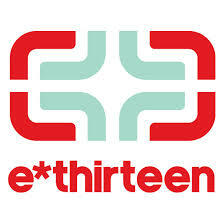 On RCZ Bikeshop contains all E-thirteen at the best price. Crowns, cranks, chain guide, the reference brand ATV component is your best ally. For your comfort, do not miss either the wheels E-thirteen, gun prices RCZ Bikeshop.